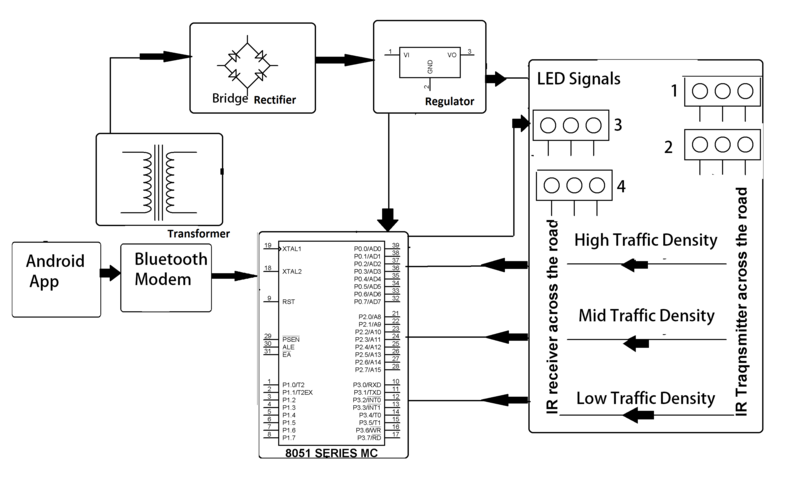 The project aims to provide an effective solution for the traffic signal system to override the normal signal timings during emergency automatically. It happens when there is an emergency situation like ambulance, fire brigade stuck in traffic, they require priority to go first. Also the need arises when there arises high density at a particular direction. 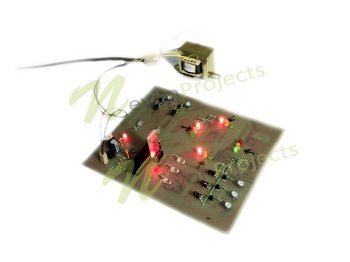 Hence the system uses an android application device remote control that overrides the signal timings by immediately giving green signal in the vehicle direction and red signal for all others. 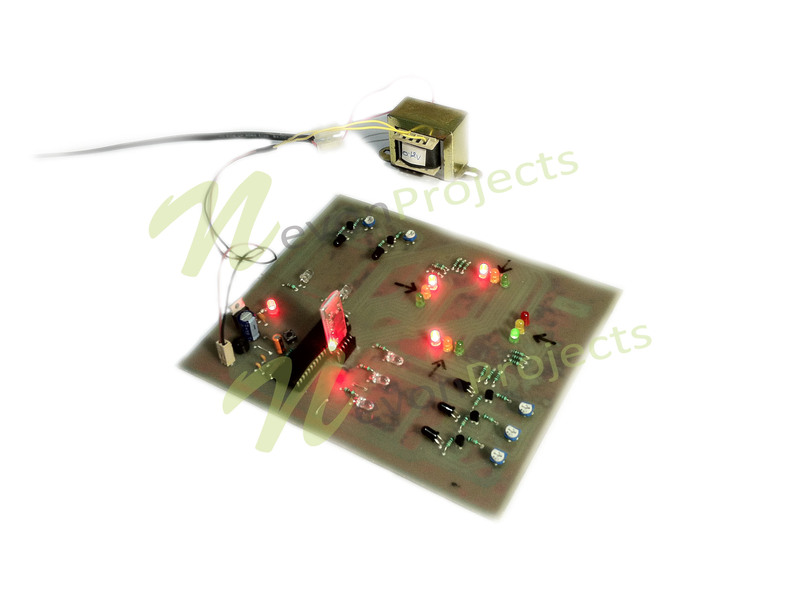 The project uses a microcontroller of 8051 family that is interfaced with the IR sensors and photodiodes aligned in line of sight configuration across the load for detecting the density. The density is measured in three ways low, medium and high according to which the timings are allotted for signals. The timing overridden is done using Bluetooth technology in android device.